Family Weekend Events NYC April 13-14 2019: What Should We Do?! The 10 best things to do with your kids this weekend. This weekend: Slash and burn, return, listen to yourself churn. With your kids! 1. You know not to go back to Rockville (ever! 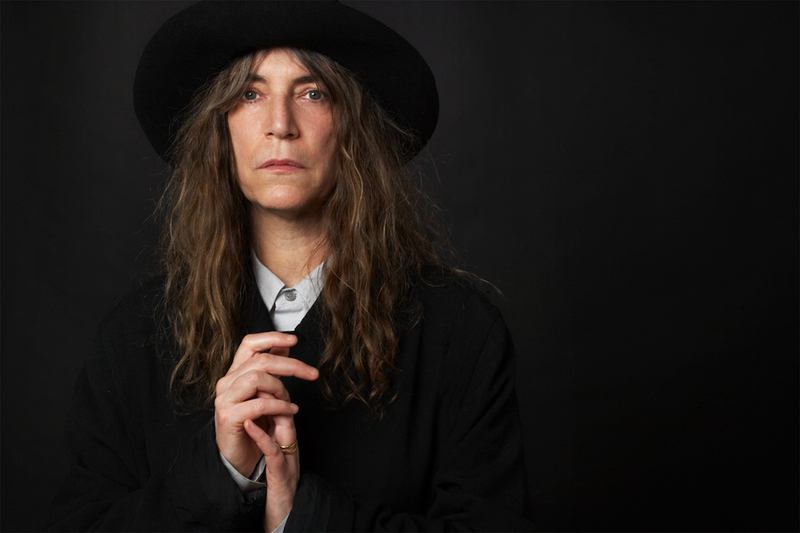 ), but do head to the American Museum of Natural History this Saturday to celebrate Earth Day with live performances from—deep breath—Michael Stipe and Patti Smith. They will be be singing, along with the Harlem Gospel Choir and others, every hour on the hour from 1 to 4 p.m. below the big blue whale to raise awareness about climate change. 2. Don’t just look at the cherry blossoms. Eat and drink the sakura flowers, too! 3. 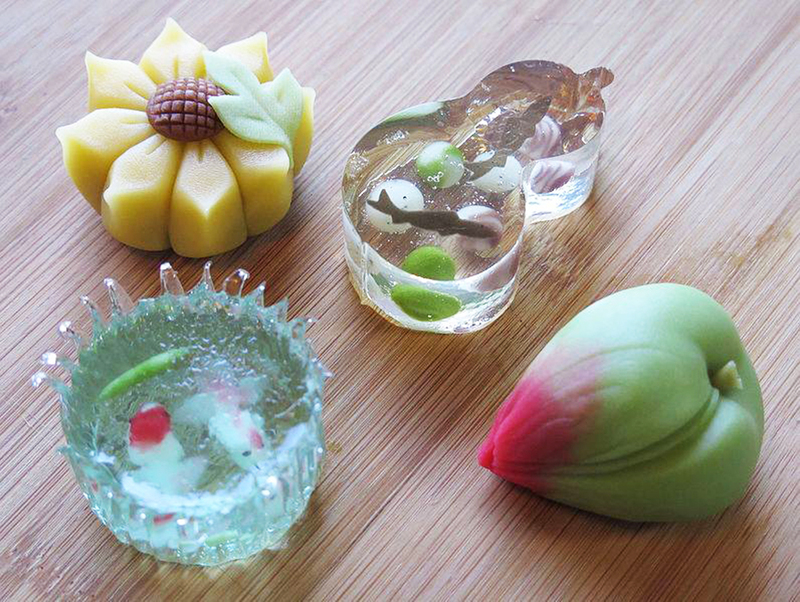 Make Japanese treats inspired by spring (called wagashi)—including a sakura nerikiri made with sweet white bean paste molded into the shape of a flower—at a family workshop at the Japan Society, one of our favorite under-the-radar cultural spots in the city. 4. Search for Easter eggs stuffed with stale candy in parks across the city this Saturday! 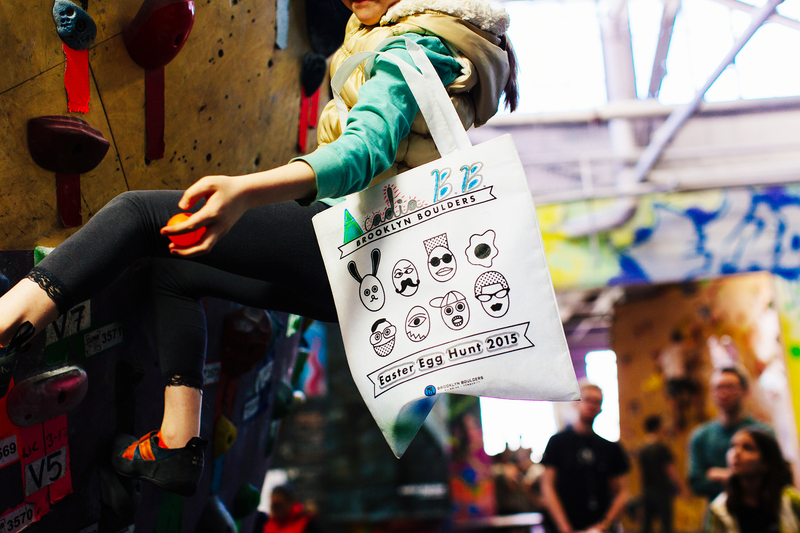 A few hunts to kick off the season: Bartel-Pell Mansion Museum in the Bronx at 10 a.m.; Brooklyn Boulders Queensbridge, where kids will have to scale walls to find the eggs, at 10 a.m. and 1 p.m; Carl Shurz Park on the Upper East Side at 11 a.m.; Fort Greene Park at 11 a.m.; Industry City at noon; Alley Park at 10 a.m.; and Canarsie Park at 11 a.m.
5. Beat the summer beach crowds with a spring one-day vacay in Southampton. 6. Why stain your kitchen counters with egg dye? Dirty up the folding tables at the breathtaking Cathedral of St. John the Divine at its annual egg-decorating Eggstravaganza on Saturday from 10 a.m. to noon instead (BYO hard-boiled eggs). 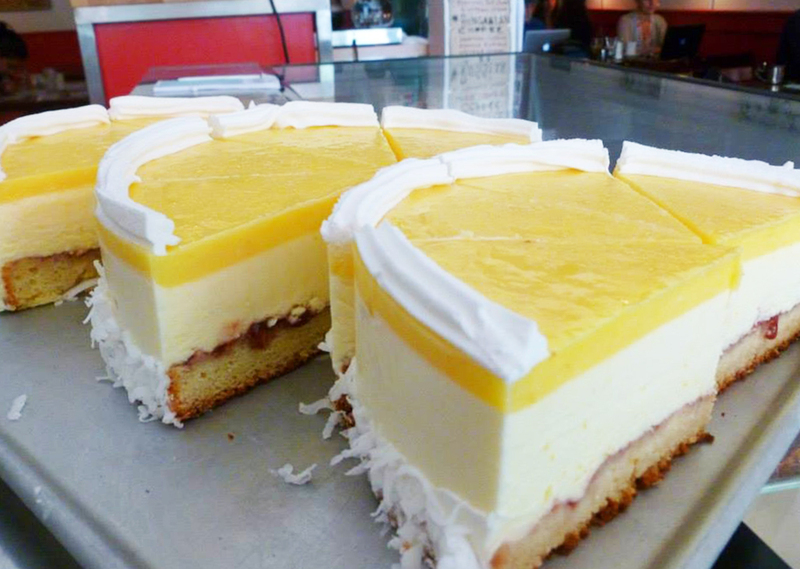 Afterward, pick up Hungarian pastries at the aptly named Hungarian Pastry Shop or romp to the waterfall in Morningside Park. 7. The Sakura Matsuri (happening the weekend of April 27 and 28) at Brooklyn Botanic Garden isn’t the only hanami game in town. The Roosevelt Island Community Cherry Blossom Festival on Saturday will feature many of the same attractions—tea ceremonies, music and dance performances, and a Japanese food and craft fair. 8. Now that the weather is warmer, go on one of these five “dream days” in NYC—which include roller coasters, trapeze, carousels, mini golf, candy, and pickles!—planned by 10-year-old city kids. 9. Get your awkward family photos with the Easter Bunny at the Old Stone House in Park Slope on Saturday starting at 11 a.m. Face painting and spring crafts will be available, too. Don’t miss the chance to snack on gelato at L’Albero dei Gelati across the street on Fifth Avenue. 10. 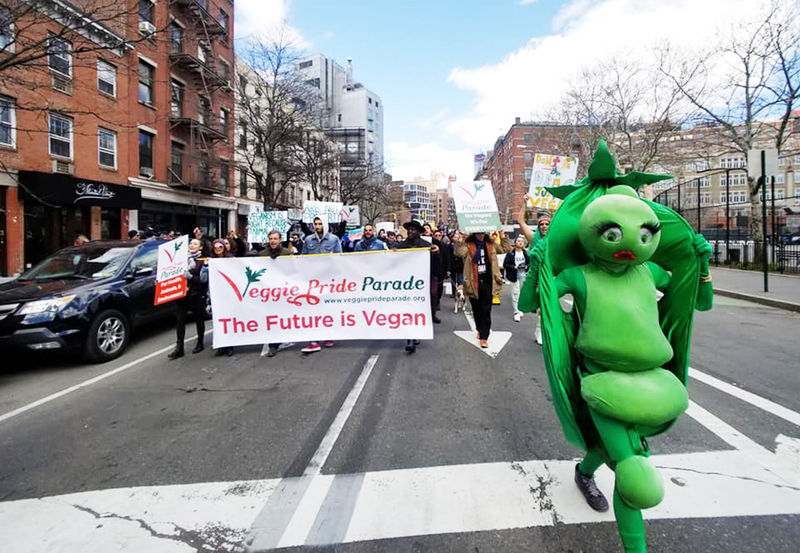 If your kid loves veggies and also loves dressing up, then we’ve got the weekend event for you: Put on your best carrot or broccoli costume and march from the Meatpacking District to Union Square in the Veggie Pride Parade! Where to eat after the Sunday parade? At the vegan Beyond Sushi on 14th Street, of course. Discover more of our favorite family events and activities—they’re just a click away on the WSWD app.